The foregoing may include models not available in some regions. Be sure to update the camera firmware to the latest version. Use a computer to download the latest camera firmware from the Nikon Download Center. - Once the camera is paired with your smart device, new photos can be downloaded automatically. 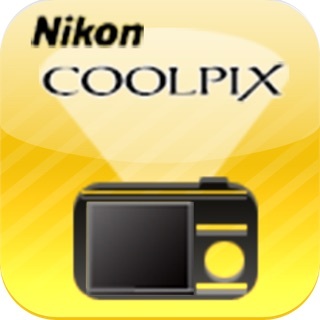 - Adjust camera settings and take photos. - View the pictures on and download photos from the camera. 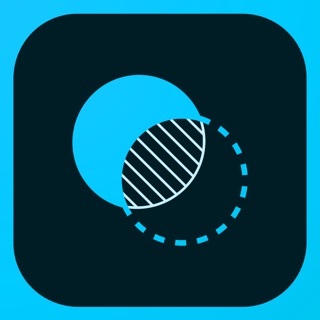 - Use the app to pair the device with up to five cameras. 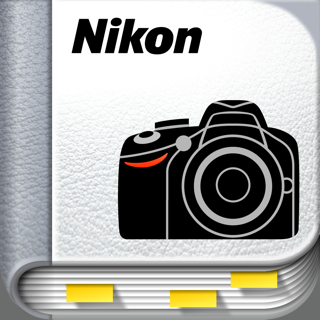 - Automatically upload pictures taken with the camera to NIKON IMAGE SPACE (Note 1). - View downloaded photos or share them via e-mail or social media. - Add photo info or text to uploaded photos. - Download location data to the camera (Note 2) or set the camera clock to the time reported by the smart device. - Receive notifications of firmware updates for paired cameras. 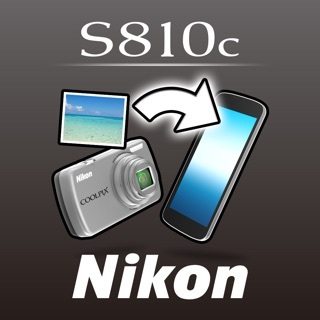 - Note 1: Upload to NIKON IMAGE SPACE requires a Nikon ID. - Note 2: The GPS function runs continuously in the background, increasing the drain on the battery. The drain on the battery can be reduced by choosing power-saving mode. This feature is not recommended for use with devices not equipped with GPS. - Turn the paired camera off and then on again. - Switch tabs in SnapBridge. - Exit and relaunch SnapBridge. 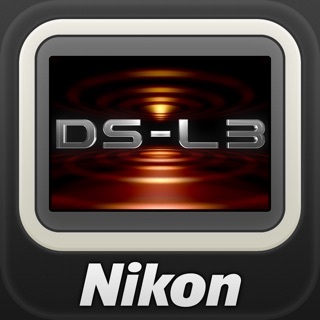 - Users can register for a Nikon ID using this app. - Enable Bluetooth and Wi-Fi when using this app. - Remote movie recording is not supported on some cameras. - Movies can be downloaded by switching to Wi-Fi and selecting the files manually. - Upload/download of AVI and interlaced movies is not supported. - 4K UHD movies transfer and playback are not supported on some devices. - Remote photography and movie download are available only if the camera has Wi-Fi. - Keep the app displayed in the foreground when downloading images from the camera via Wi-Fi. Download is not available when the app is running in the background. - The app may not perform as expected depending on your environment and network conditions. For more information, use the app “Help” option. Made some minor bug fixes. We look forward to making still more improvements based on your feedback! Notice: Customers who plan to use the “synchronize location data” feature with iOS 11 should select “Always Allow” in the location permissions dialog displayed when the app is launched for the first time. This option can also be accessed by selecting “Settings” > “SnapBridge” > “Location” on your iOS device. Need more functionality in the app. More setting control and options.